We research and develop technologies for the production of clean hydrogen and its subsequent application to transport and construction. 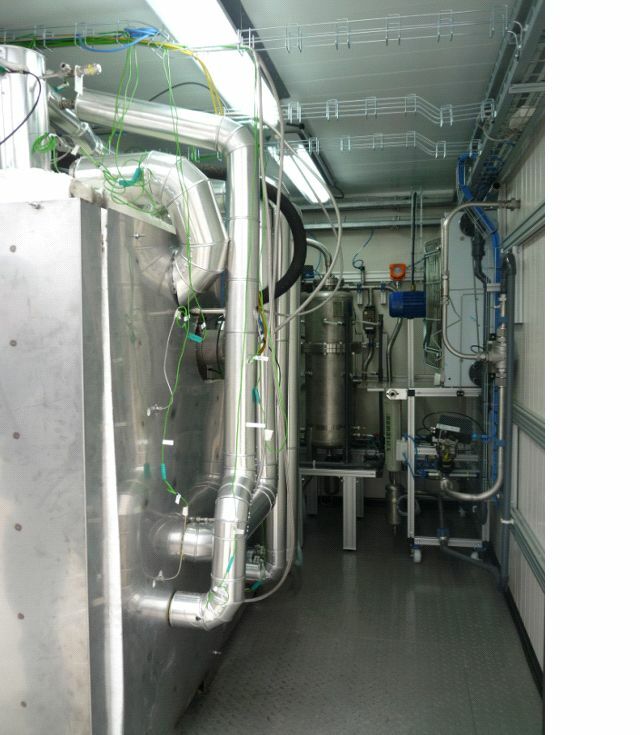 We have experimental facilities, tools and theoretical models for researching hydrogen technologies. We are doing research into the different processes for obtaining hydrogen in order to develop more efficient and environmentally-sound systems. We are researching the different processes for obtaining hydrogen in order to develop more efficient and environmentally-sound systems. As a result of this research, we have developed 5-25kWe high-performance diesel reformers. We are also delving into processes for obtaining hydrogen from renewable raw materials such as biomass by using reforming technology on low-grade gas from biomass gasification. We do research into hydrogen production by means of electrolysis. Depending on the source of the primary energy used in electrolysis, the resulting hydrogen is deemed renewable or not. 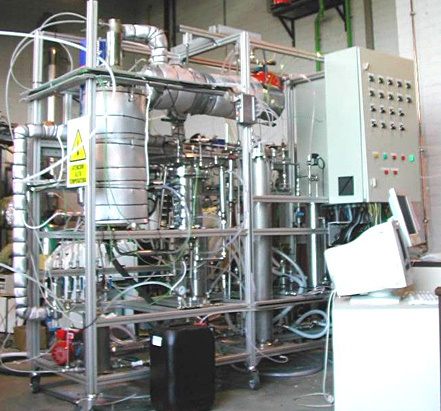 We mainly research fluid pre-treatment and post-treatment processes in alkaline electrolysers, as well as the design and development of systems and strategies to control the electrolysis process. 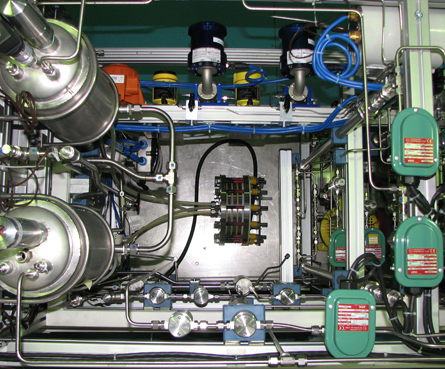 We have experimental facilities, tools and codes for simulating hydrogen production processes. We are currently researching components and technologies for improving the efficiency of the process for converting the energy stored in hydrogen into electric energy. Our work is mainly on proton exchange membrane (PEM) fuel cells and solid oxide fuel cells (SOFCs). 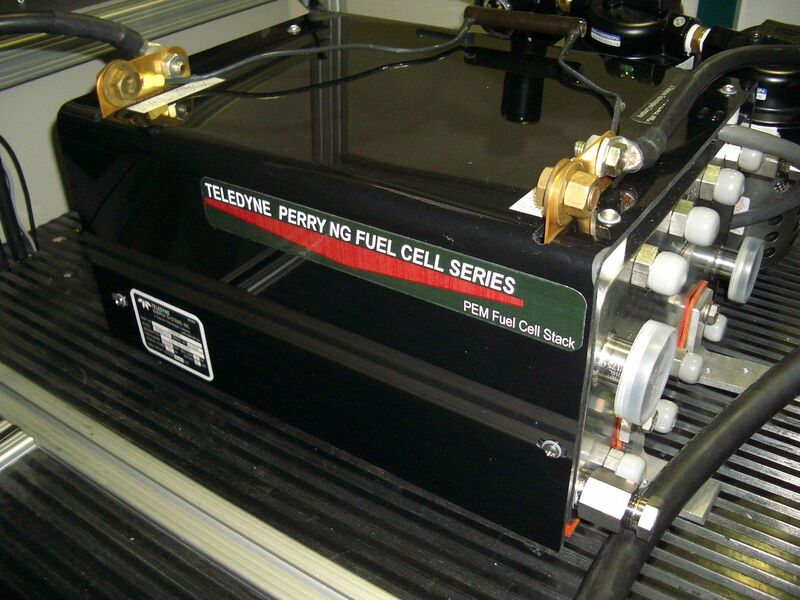 We are involved in projects for introducing fuel cells in the transport, energy and construction sectors. These projects are looking into system design, the development of energy models, the design of energy management and control strategies, and the physical dimensioning and integration of components, always in view of the safety requirements of hydrogen usage. 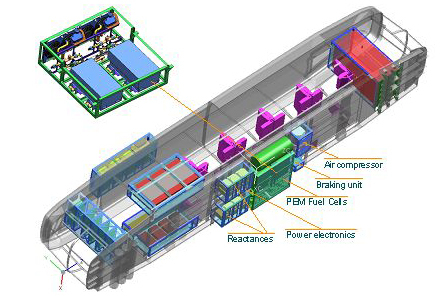 Among other relevant projects, we have participated in the design of the first Spanish project for the development of a fuel cell-driven electric tram. Test bench for reformer component testing. Test bench for hydrogen sensor testing.